This tent top was set up one time to be photographed. Top may need a light cleaning or wipe down. 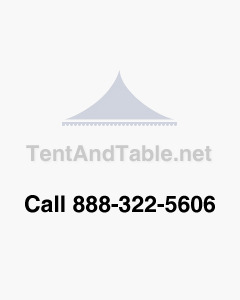 This 20 x 20 Red & White commercial grade block-out tent top is designed to replace your rental party tent tops. Please note: This listing is for only the tent top.